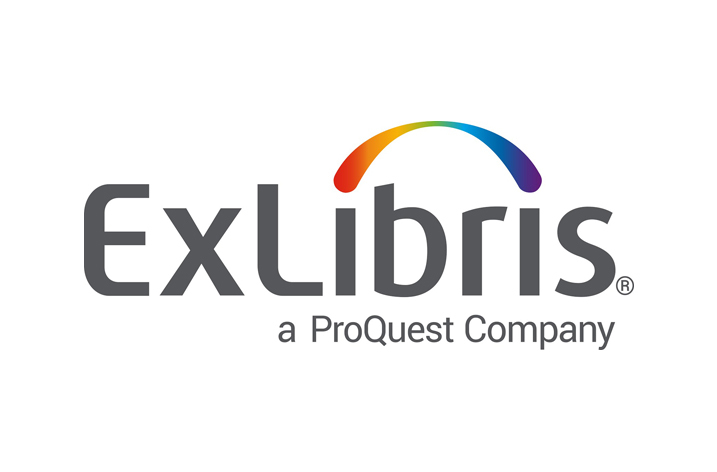 Ex Libris®, a ProQuest company, is pleased to announce that the Arizona Universities Library Consortium (AULC) has chosen the Ex Libris Alma® library management service, along with the Ex Libris Primo® discovery and delivery platform and bX® scholarly recommender service, to make scholarly resources more readily available to the consortium’s student and faculty users. The members of the Arizona Universities Library Consortium—Arizona State University, Northern Arizona University, and the University of Arizona—sought a platform that would provide straightforward workflows for print and electronic collections; reduce the time that librarians spend on acquiring, managing, and delivering resources; facilitate collaboration between the library staff of the three universities; and enable patrons to find relevant materials quickly and easily. Another important factor in the selection process was the Ex Libris track record in academic library consortia and Alma’s rich selection of consortial features. The AULC will benefit from the various configuration options in Alma that support the consortium’s current and planned business practices without the need for complex workarounds. As a cloud-based platform, Alma will spare AULC librarians the burden of carrying out time-consuming tasks such as installing updates and loading records. The solid architecture and strong security practices of the Alma service will ensure uptime and data protection for all AULC libraries. The choice of Primo by AULC was due to its high configurability and extensive personalization features. Paired with the bX recommender service, Primo will help library users discover and access high quality resources.